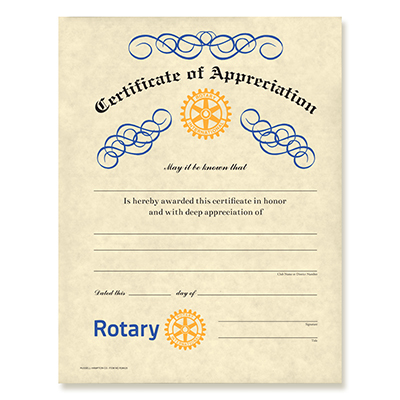 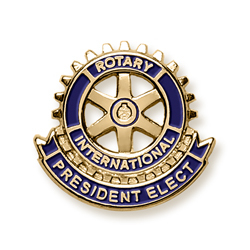 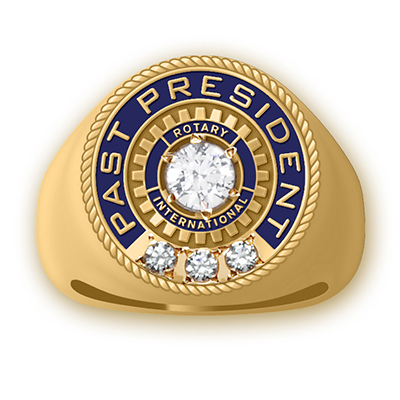 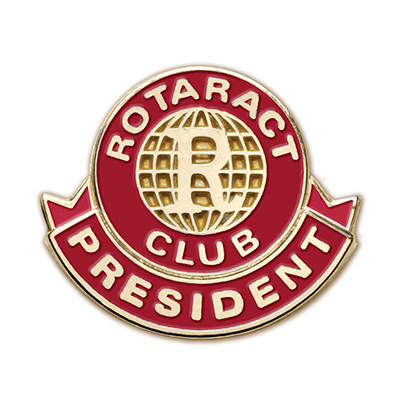 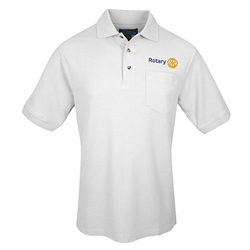 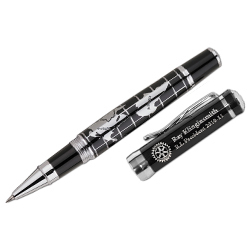 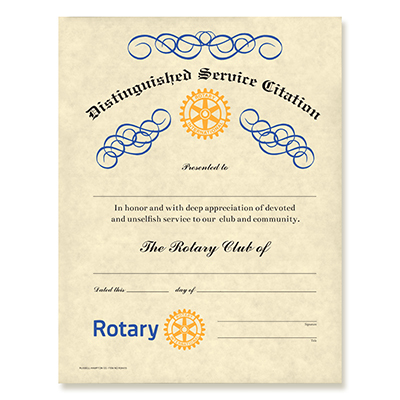 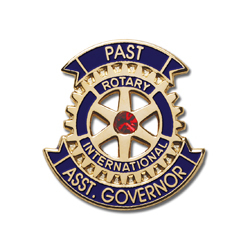 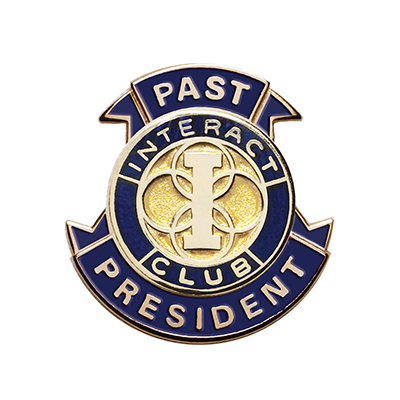 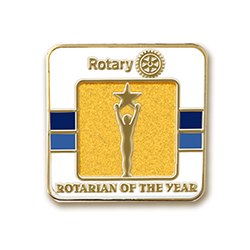 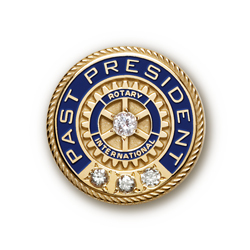 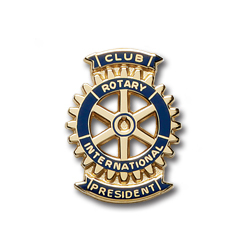 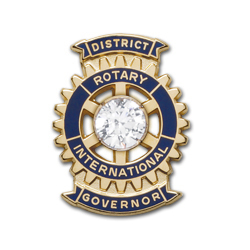 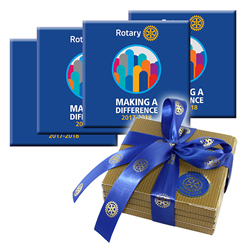 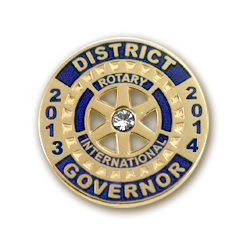 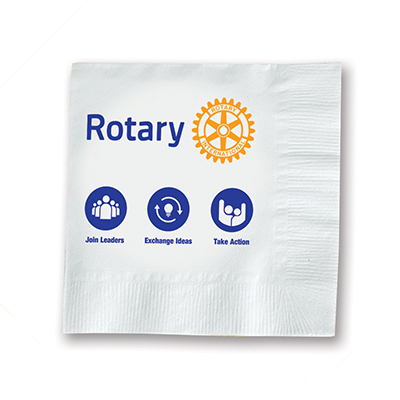 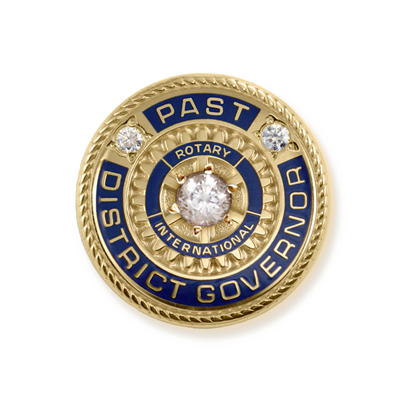 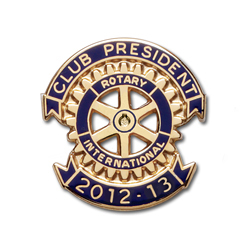 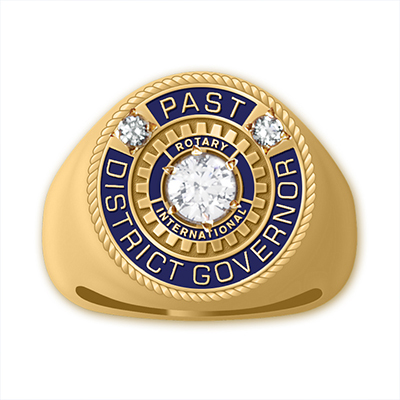 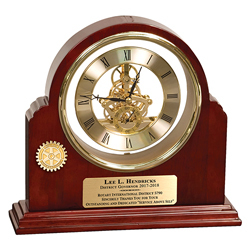 The most complete line of awards and gifts for your outgoing Rotary Club President and Officers and those who made your Rotary year such a success. 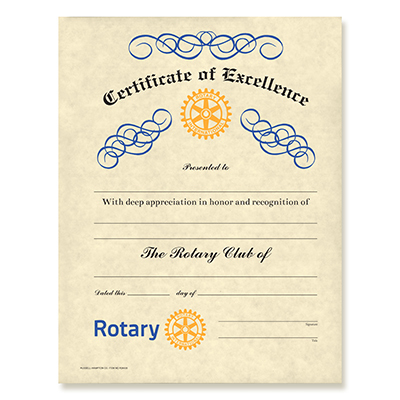 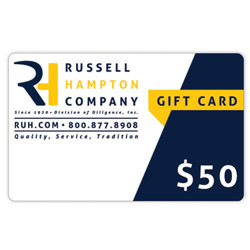 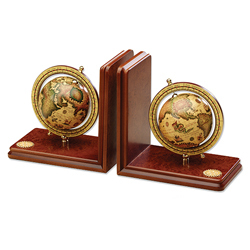 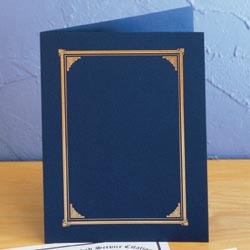 Recognize their dedication and acheivements with the perfect award or gift of appreciation. 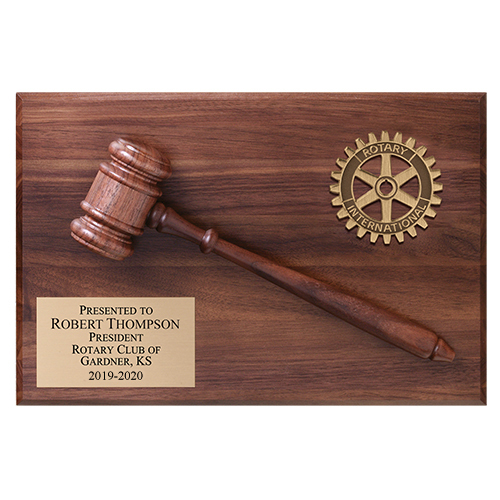 All our engraving is done in-house. 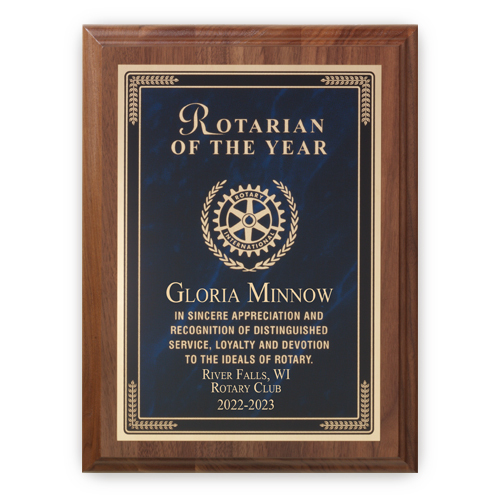 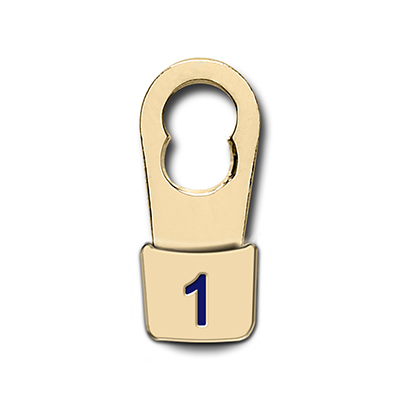 Our engravers take tremendous pride in creating the perfect layout for you. 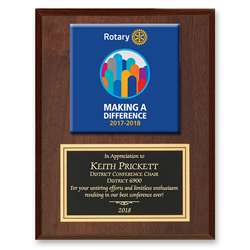 Beautiful Awards, artfully created and delivered on time! 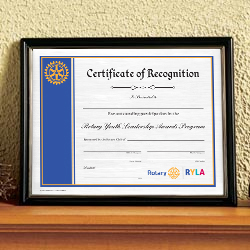 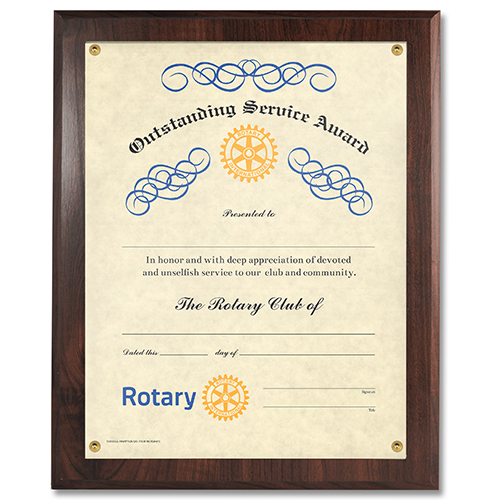 If there is something your Club needs for a year-end award that you can't find here, please let us know - we can help!